Sunderland, Vermont – The Orvis Company and TCO Fly Shop are pleased to announce an exciting new retail concept in Haverford, PA. Opening in early April 2018, this store will bring Orvis and independent fly shop TCO together in a totally new way. Customers will benefit from TCO’s extensive local knowledge, as they are known as one of the finest fly shops in North America. Orvis brings leading edge product development, expertise in destination fishing, with their international travel department plus their extensive network of endorsed lodges and guides throughout North America to the partnership. And with a large selection of Orvis fishing tackle like their award-winning H3 rods and cutting edge Mirage reels and Ultralight wading gear, plus all the other brands that TCO carries in their vast inventory, fly-fishing customers will have an opportunity to see firsthand the best the industry has to offer. TCO has been an iconic presence in the fly-fishing world for almost 30 years in their Reading, PA, location. Their brand is trusted by novice and expert fly fishers alike. 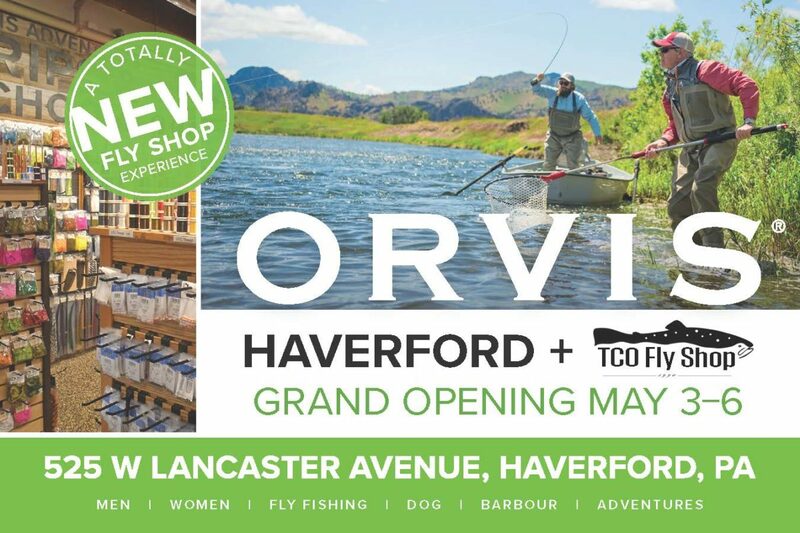 They have also operated a fly shop in nearby Bryn Mawr for over 12 years and will relocate into the newly opened Orvis Haverford retail store. TCO will manage its current operation with the same great staff and product assortment but with nearly three times the square footage. This new store will provide unparalleled customer service and an extensive assortment of fly-fishing and outdoor lifestyle gear. A launch date of early April 2018 is anticipated. 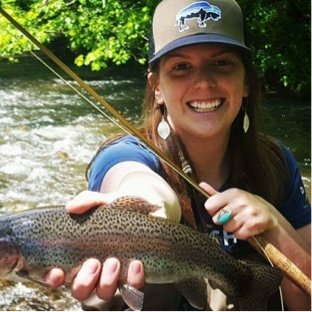 About TCO Fly Shops: TCO has been in business since 1990, operating shops in Reading, Bryn Mawr, Boiling Springs and State College, PA along with a strong web presence at www.tcoflyfishing.com. TCO prides itself on the diverse assortment of products they offer. Along with being a premier Simms dealer, TCO also carries products from the top major brands in the fly fishing & outdoor industry. About The Orvis Company: Founded in 1856, we believe the most meaningful experiences are created by sharing the love of nature and being inspired by its endless possibilities. Orvis pioneered the mail order industry in the United States, operates more than 80 retail stores in the U.S and the U.K., and maintains a network of over 400 dealers worldwide as a trusted source of discovery and adventure in the natural world. We promise to open the door to extraordinary outdoor experiences, and to protect nature by committing 5% of our pretax profits each year to conservation efforts worldwide. Learn more at www.orvis.com. Editor’s Note: Please contact us for high-resolution images. MANCHESTER, Vermont – In celebration of Mother’s Day, Orvis is proud to present the video Pippa and Els Go Fishing, the real-life adventure of a mother and her daughter. 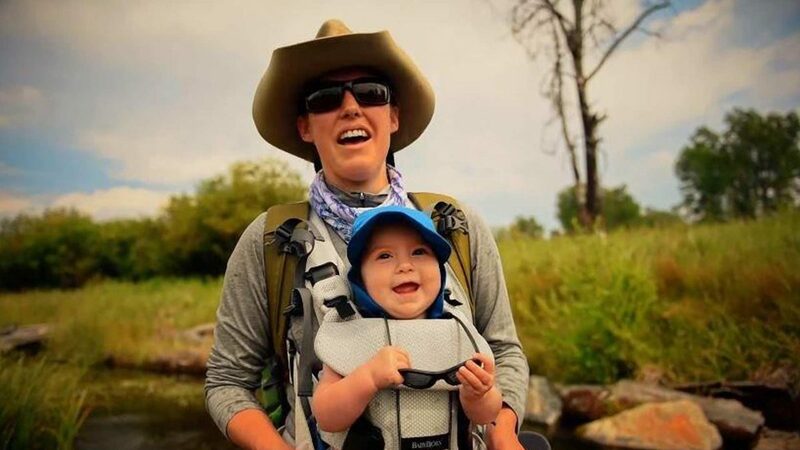 For every share of the video with the hashtag #LongLiveMoms, Orvis will donate $1 up to $10,000 to Casting for Recovery, a program that combines breast cancer education and support with the therapeutic sport of fly fishing. The concept of Casting for Recovery is unique. On a physical level, the gentle, rhythmic motion of fly casting is similar to exercises often prescribed after surgery or radiation to promote soft tissue stretching. In addition, the program offers opportunities for women to find inspiration, discover renewed energy for life and experience healing connections with other women and nature. Retreats are free of charge to women of any age at any stage of breast cancer. Orvis is pleased to be a founding and ongoing sponsor of Casting for Recovery. Sharing the above video link with the #LongLiveMoms tag will help generate funds to sponsor Casting for Recovery retreats, including their new program for women with stage IV metastatic breast cancer. on behalf of The Orvis Company, Inc.